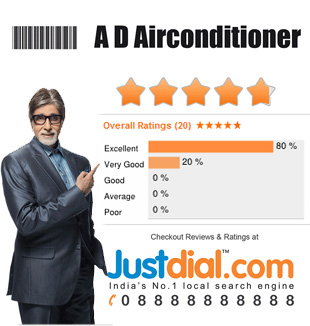 A. D. Airconditioner (P) Ltd. 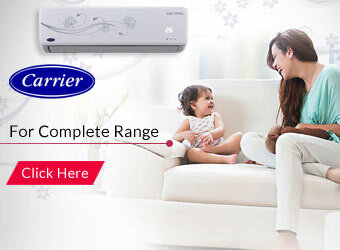 Suppliers, Dealer, Contractor of Air-Conditioner in Noida, Delhi, Greater Noida, Gurgaon in India. Authorized sales and service dealer for Complete Range of Air conditioning products VRF/VRV System, Tower AC, Ductable AC, Cassette AC, Window & Split AC. 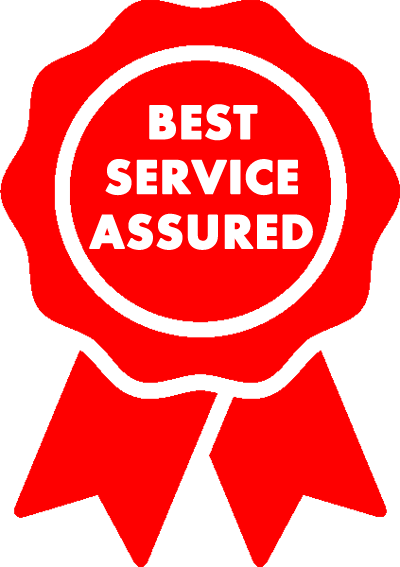 Since 1999, we have provided 24 by 7 services for installation and maintenance of ACs either residential or commercial. As a self-owned and operated business, we take pride in the superior service that we provide to our customers and thus we have maintained a successful company by exceeding expectations on every job we perform to ensure repeat business. 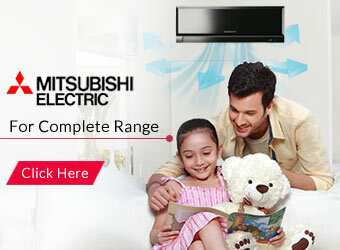 We are authorised sales and service dealer for brands like Carrier, Toshiba & Mitsubishi Electric. Our sales and service team have years of experience in this business and are able to provide fast, efficient and relevant information to handle your enquiries related to product information, pricing & availability. Our commitment to our clients reflects in the quality of work that we execute and the professional attitude of our staff guarantees a growing sense of trust & customer satisfaction. Today, we are on the journey of contributing towards the vision of Green Environment through our services & products that we offer. To be the most reliable, competitive & customer oriented sales and service provider for residential & commercial air conditioning systems. 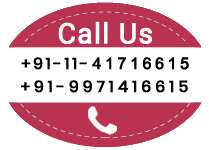 Provide Competitive and effective solutions, products and services to our valuable clients. Seek growth through repeat & new business by providing prompt & efficient pre & post-sales services. VRF/VRV stands for Variable Refrigerant Flow/Volume. All indoor units can be individually managed & controlled. 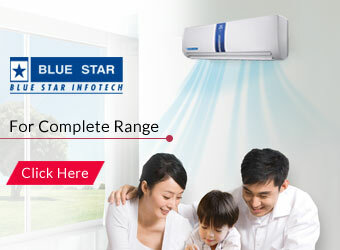 Authorized sales and service dealer for Complete Range of Premium AC Brands.